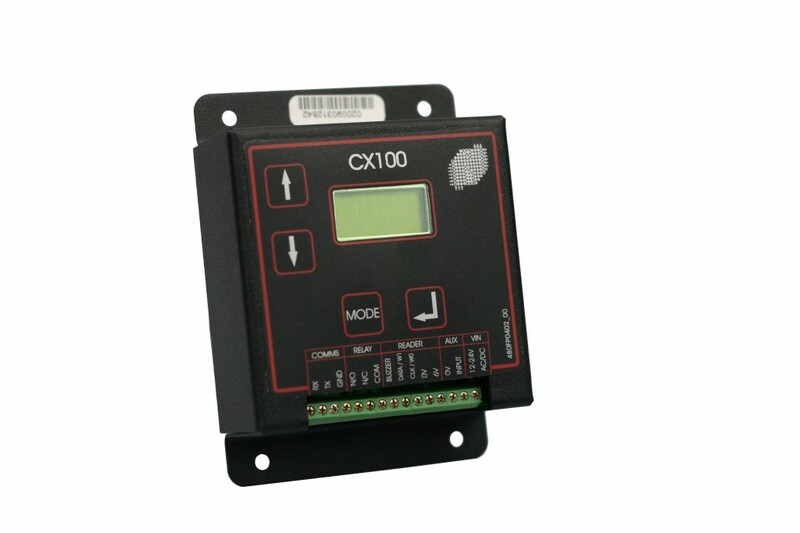 The ability to sense automatically sense 26 or 34 bit Wiegand or 8 / 10 digit Clock & Data readers ensures single item stock and minimal installation problems. A portable data backup facility enables convenient database backup and replication. An easy to use menu structure allows easy maintenance of the database and customisation of user options. This unit may be used with Nortech’s Proximity and Track 2000 products to create an effective stand-alone access control system. Access tags / cards may be programmed by presentation to the controller or via the programming keys.